This service promotes new growth in the spring by removing last years old growth and getting the plant ready for the new season. 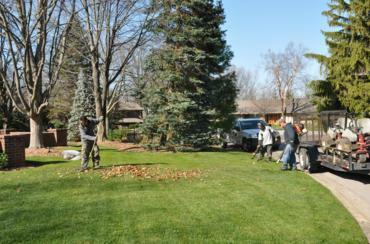 Removing large piles of leaves from your property before winter is very important. 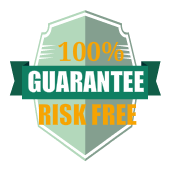 Failing to do so can cause your turf not to survive. 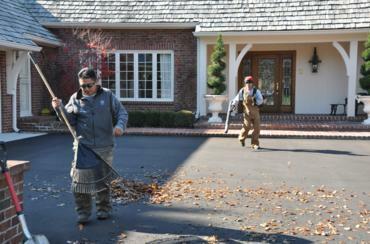 We can haul your leaves away or mulch them up very fine leaving them beneath your turf. Mulching leaves with our commercial mowers serves as a natural fertilizer for your turf as they break down over the course of the winter. Cutting back of perennials. i.e. Black Eyed Susans, Purple Cone flowers, Russian Sage, Liriope, Daylilies, etc. Collecting of small sticks on grounds.